Take some time to relax. 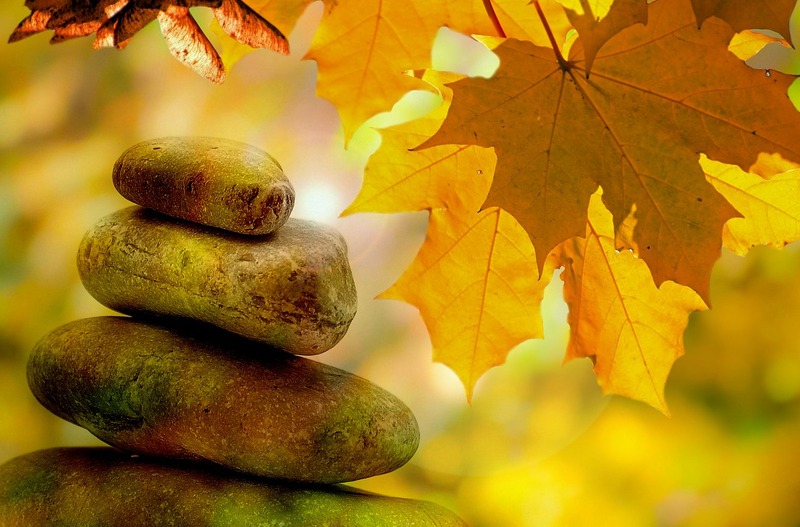 Use these FREE guided meditations to help you find A Moment’s Peace. Click here to be directed to the You Tube version of this CD. 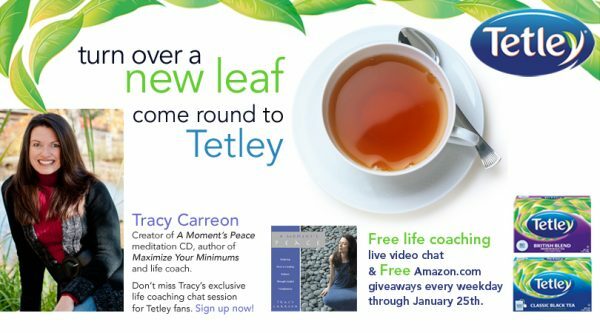 Enjoy this free hour with Tracy and Tetley tea! In a special broadcast Tracy delivered a live video chat, discussing how we move from intention to reality. 5 minutes of tuning in and becoming mindful can make a big difference in your day. Click here for a short guided meditation! This relaxing and revitalizing set of three simple, direct, easy-to-follow guided imagery exercises will calm your mind and body and bring you the “moment’s peace” you so deserve. Sara Jensen holds the keys to happiness. She’s married to the man of her dreams and preparing to move to a home she loves on land she feels deeply – if not strangely – drawn to. Then, in one tragic moment, it all disappears. Left widowed and alone, Sara is forced to question everything she thinks she knows about herself, the nature of love and the limits of faith. With the help of a mysterious woman, a handsome writer and a force beyond her understanding, Sara steps upon an amazing path to authentic power, one that requires her to face her deepest fears and claim her greatest destiny. 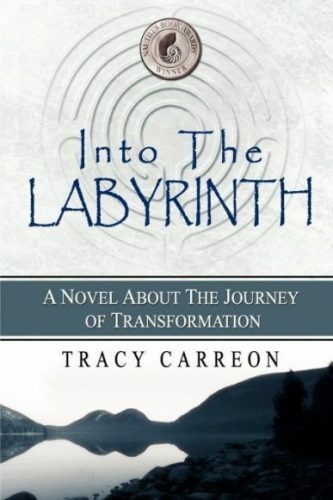 Set against the stark beauty of a Maine winter, Into the Labyrinth is a story of love, self-revelation and ultimately, spiritual wisdom. 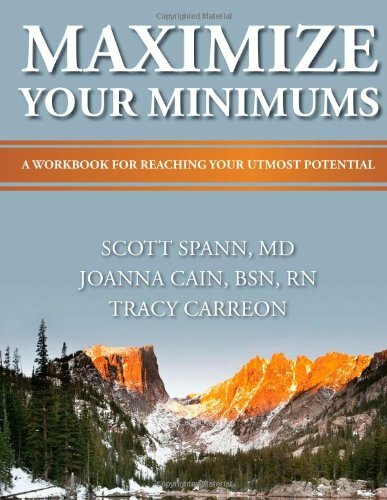 An engaging, inspirational, and beautifully written guide to fulfillment that will help you obtain your goals and reach your utmost potential. Whether your goal is to lose weight, make more money, finish school, improve your health and fitness level, grow your business, or improve your relationships, the easy-to-follow tenets and corresponding exercises found in this cool little workbook will help you enhance your current journey or give you the motivation to change your current course of action.